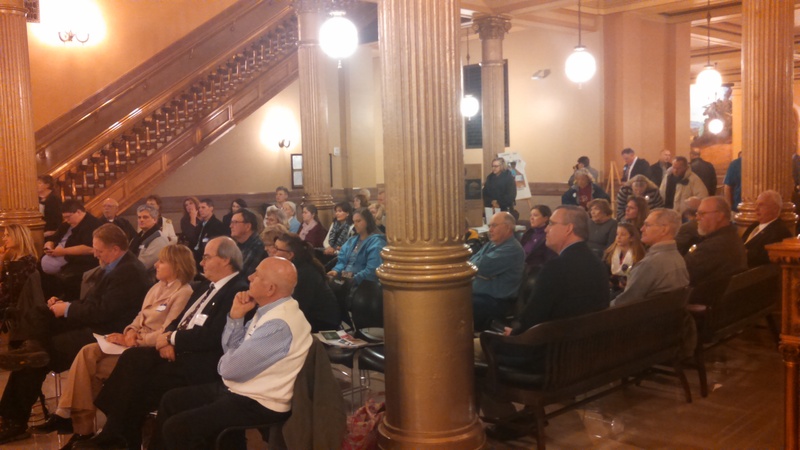 Thanks for all the support at yesterday’s RALLY & HEARING for HB 2292! There was a great turnout at the rally, great speakers in support or HB 2292 – including Dr. Mary Byrne and Ze’ev Wurman, and there were over 60 written testimonies submitted in support of HB 2292. 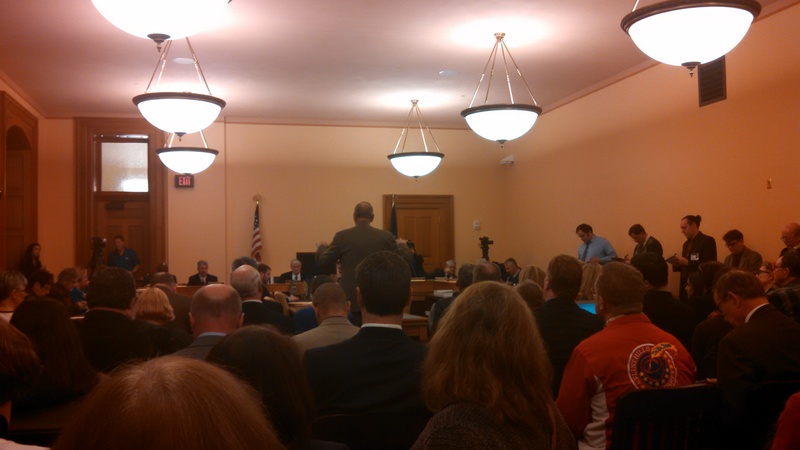 The House Education Committee heard the proponents of HB 2292 first, and then listened to the opponents. 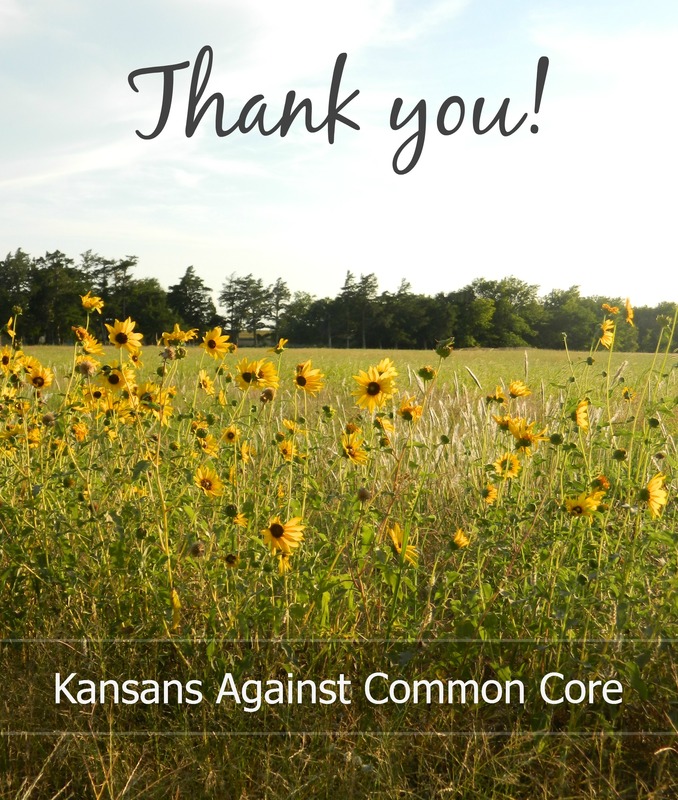 No vote was taken in committee yesterday, and we do not have a scheduled time or date when/if that will happen – so please, keep emailing, calling and writing the House Education Committee, your own representative and senator, and Governor Brownback… NOW is the time to STOP COMMON CORE in Kansas! We look forward to seeing you TODAY at the Capitol to SUPPORT HB 2292! First Floor Outside Room 112N. 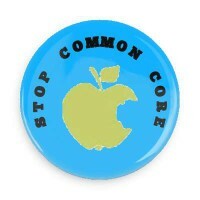 Thanks for the continued emails and phone calls you have been sending to legislators. 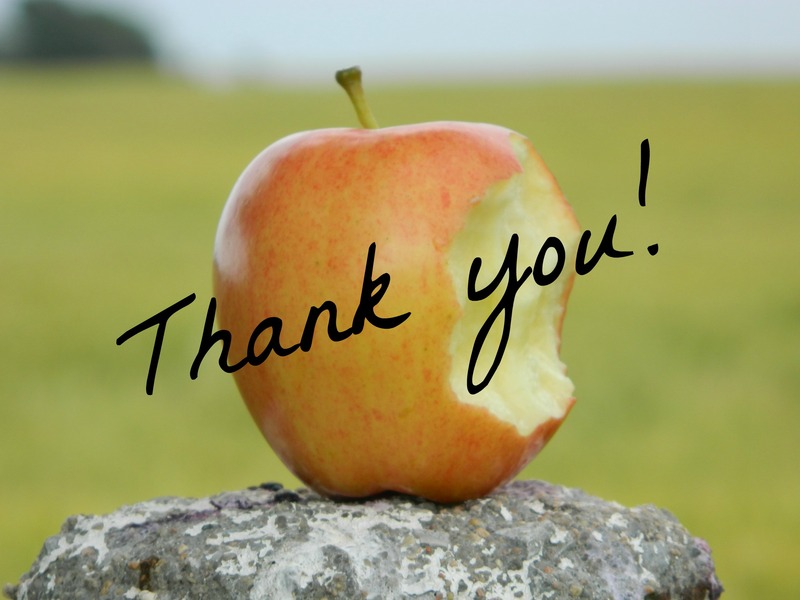 Thank you for the posting and sharing of articles. Thank you for standing up and speaking out! 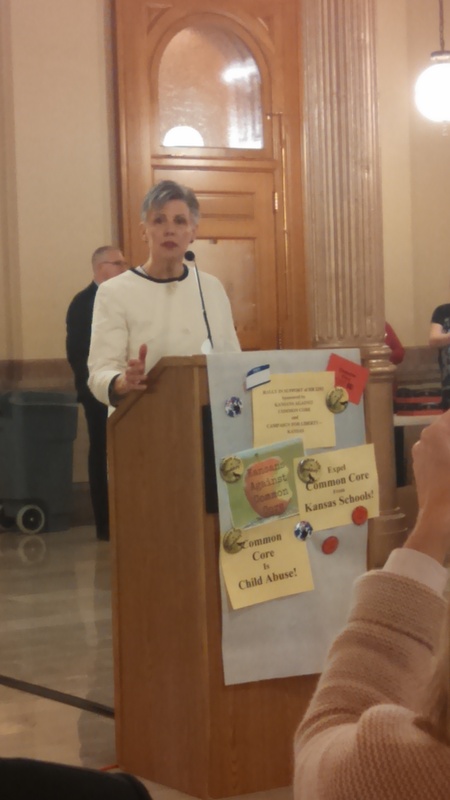 Tomorrow will be a really important day in Topeka! 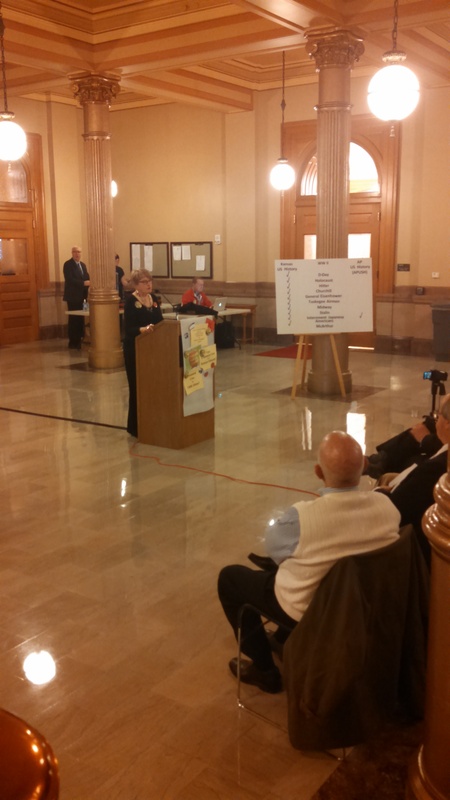 Please keep up the great work – legislators are listening. MONDAY – Rally and Hearing at the Capitol! This is your chance to be seen and heard! 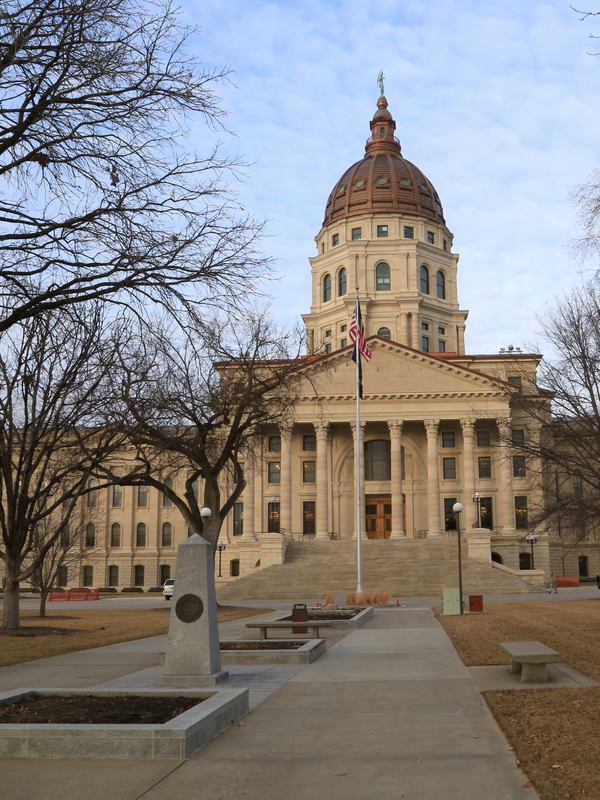 Particulars: Things at the Capitol are subject to change, so do check back with us for any updates. 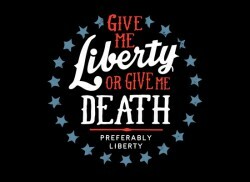 Patrick Henry fought for his country. 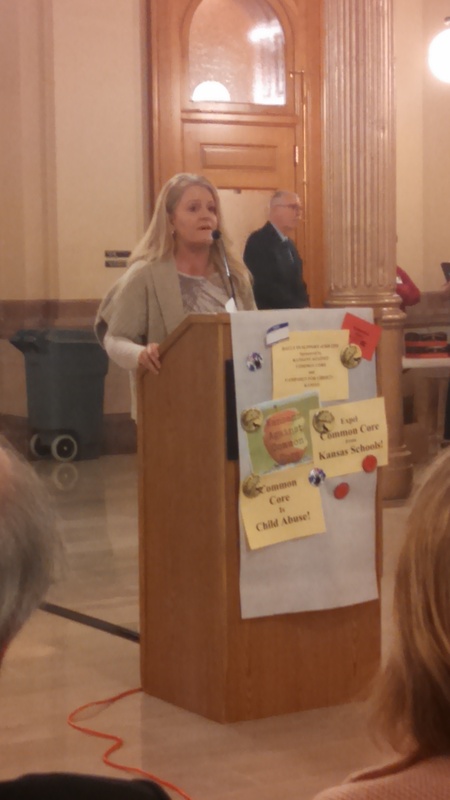 I’m asking you to fight too…for your kids, for your teachers, for Kansas! I am asking you to make some phone calls and I am asking you to BE AT THE RALLY at the Capitol on Monday, February 23 at 11:00AM. Remember, now is our chance to take action. We are asking that you continue your calls to the following House Education Committee members. If you’ve already called, thank you, but CALL AGAIN! If you haven’t called yet, please, DO IT NOW! Where: Capitol Building, First Floor Outside Room 112N. Right now we have one of the biggest calls to action of the session. 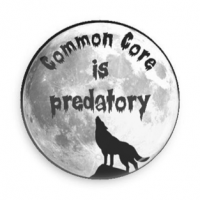 There are FOUR House Education Committee members that MUST hear from us ALL WEEK LONG. Even if you’ve already called/emailed, please, DO IT AGAIN and AGAIN! If you are from one of these districts, we need your help to get as many people as possible in those districts to call. So, SPREAD THE WORD TO YOUR NEIGHBORS, FRIENDS, FAMILY, ETC.. If you’re not in one of these districts, your phone calls and emails still matter! Please spread the word and MAKE THE CALLS and SEND THE EMAILS yourselves. We CANNOT let up on these four right now. Please, call them EVERY DAY this coming week. 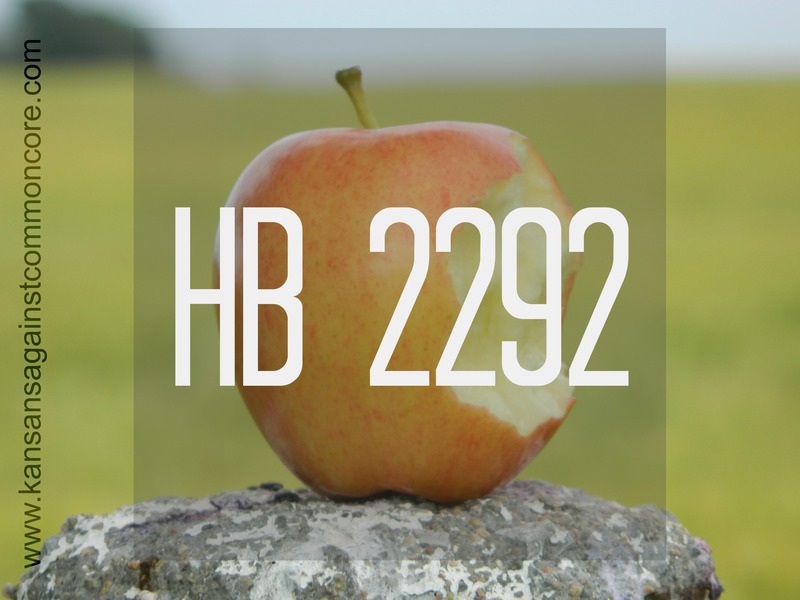 It only takes five seconds per call to say, “Representative, please support HB 2292. Thanks.” That’s it! Please repost this and share it and tweet it and whatever else it is you do to get people to TAKE ACTION!!! 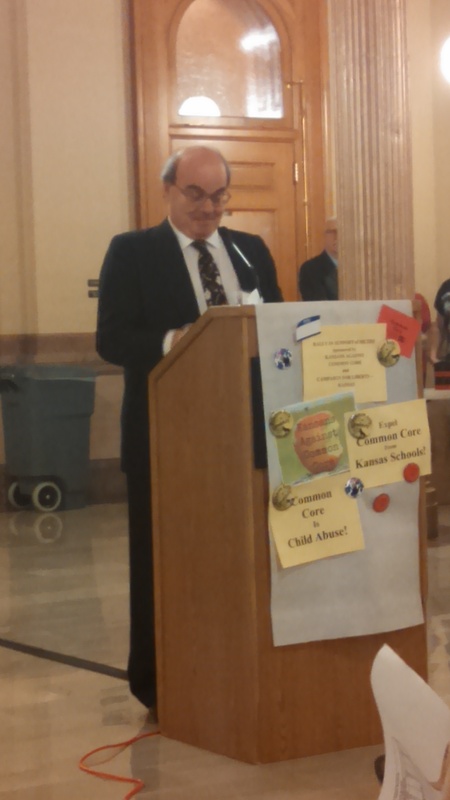 Thank you for your help in supporting HB 2292.